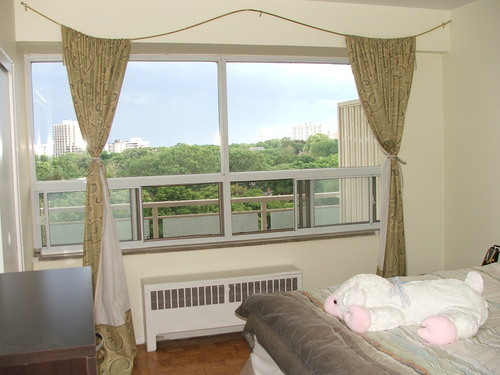 Rentmore.ca | Apartment in Toronto, Ontario - 1 Bedroom - $1000 - Available August 1, 2007 - Fabulous one-bedroom Apartment to rent (Yonge & Davisville)! 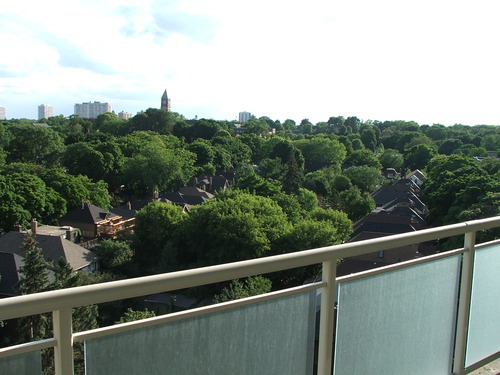 You are here: Home > Apartments for rent > Ontario Apartments > Apartments for rent in Toronto > Fabulous one-bedroom Apartment to rent (Yonge & Davisville)! 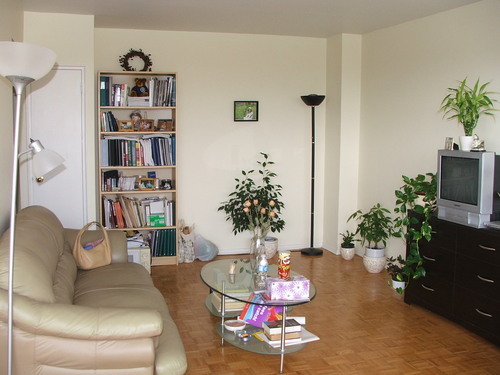 Fabulous one-bedroom Apartment to rent (Yonge & Davisville)! Located at <?xml:namespace prefix = st1 ns = "urn:schemas-microsoft-com:office:smarttags" />25 Lascelles Blvd, 750-780 square feet, 5 minutes walking in the park to Subway. Newly renovated. 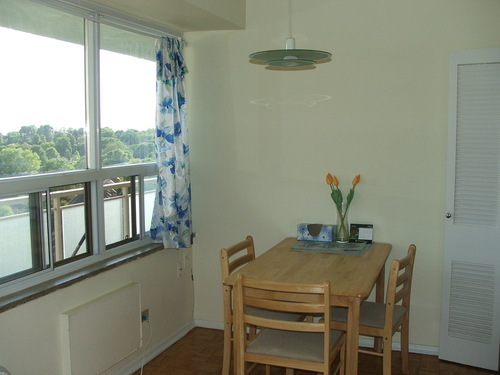 Huge balcony, underground parking and locker available. 11th floor. Great views overlooking Upper Canada College and Forest Hill. Bright, spacious, quiet. $1000+$60 parking fee+hydro. Price negotiable, bonus provided. Available from August 1. Two months term or longer. If you have interest, please email [email protected] or call Carol @ 416 735 0907 after 6PM. Pictures available if you provide me your email.